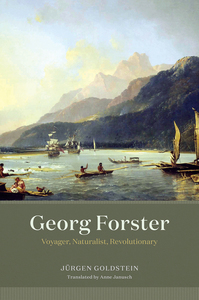 "Originally published as George Forster. Zwischen freiheit und naturgewalt ... Matthew & Seitz Berlin Verlagsgesellschaft mbH, Berlin 2015"--Copyright page. 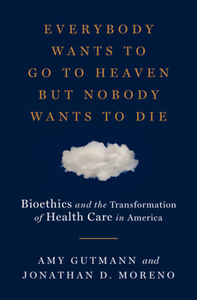 An incisive examination of bioethics and American healthcare, and their profound affects on American culture over the last sixty years, from two eminent scholars. 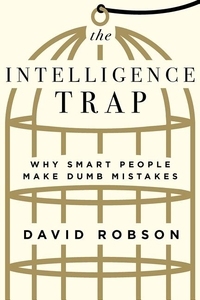 An eye-opening examination of the stupid things smart people do--and how to cultivate skills to protect ourselves from error. 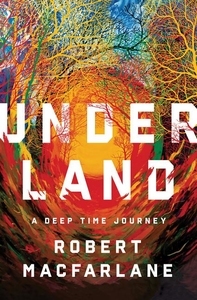 Hailed as "the great nature writer of this generation" (Wall Street Journal), Robert Macfarlane is the celebrated author of prize-winning books about the intersection between the human and the natural world. 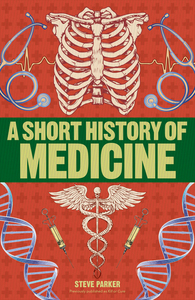 Immerse yourself in the history of medicine, a colorful story of skill, serendipity, mistakes, moments of genius, and dogged determination. 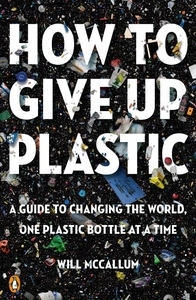 An accessible guide to the changes we can all make--small and large--to rid our lives of disposable plastic and clean up the world's oceans It takes 450 years for a plastic bottle to fully biodegrade, and there are around 12.7 million tons of plastic entering the ocean each year. At our current pace, in the year 2050 there could be more plastic in the oceans than fish, by weight. 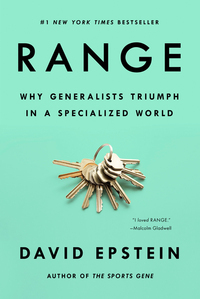 "Range is an urgent and important book, an essential read for bosses, parents, coaches, and anyone who cares about improving performance." 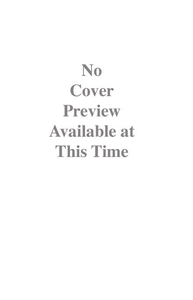 --Daniel H. Pink What's the most effective path to success in any domain? 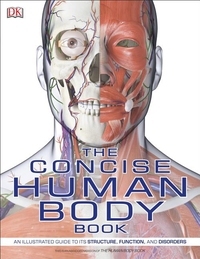 It's not what you think. A charismatic young president issued the historic Moon landing challenge. 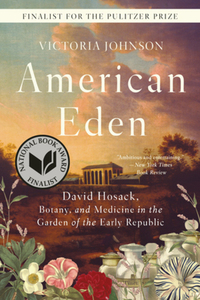 This book, which greatly expands the companion PBS series, tell the stories of the visionaries--based on eyewitness accounts and newly discovered archival material--who helped America win the space race with the first lunar landing fifty years ago. In 1961, President John F.